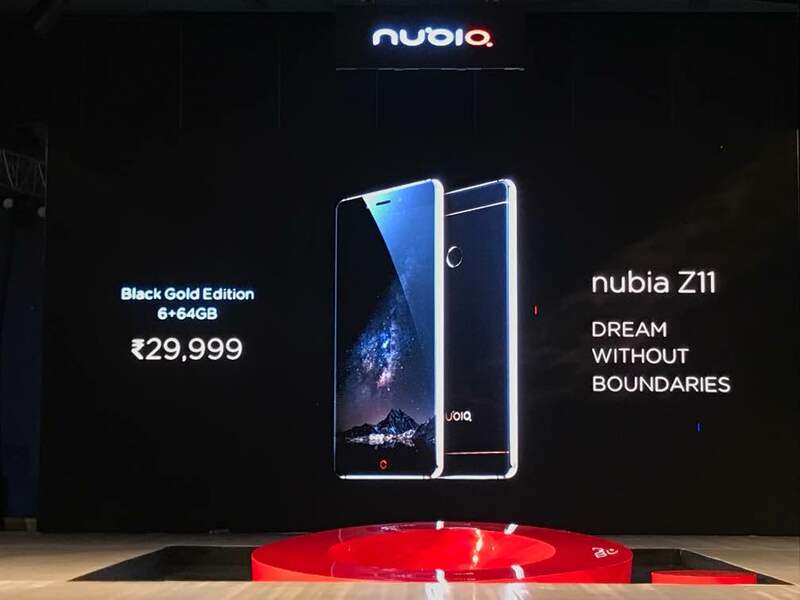 Chinese telecommunications equipment and systems company ZTE has launched its Nubia N1 and Nubia Z11 today in India. At an event in New Delhi, the company announced that both the smartphones will now be available for sale to Indian consumers. 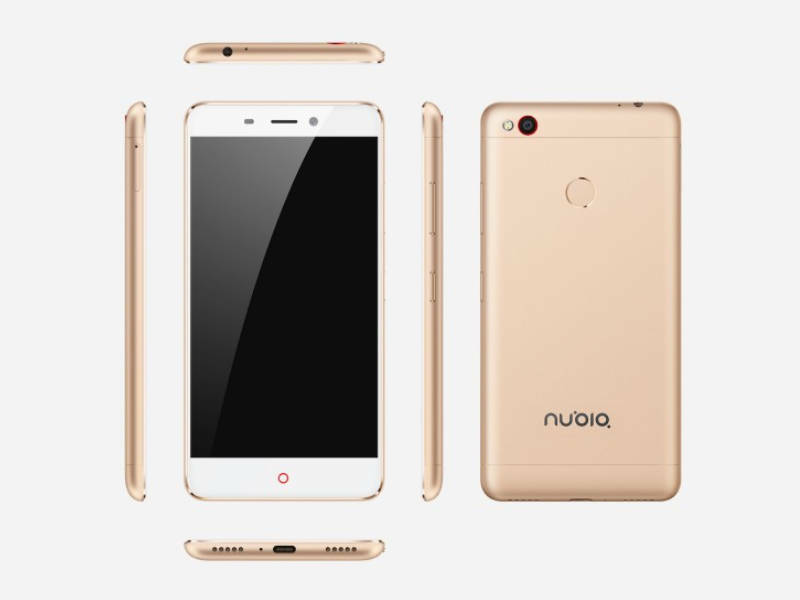 The Nubia Z11 was launched in China back in June, and later in many other markets. Out of the two, Numbia Z11 is the more powerful one. It comes with a 5.5 inch full-HD (1080 x 1920p) display with 2.5D curved glass. Under the hood, it boasts of 2.15 GHz Qualcomm Snapdragon 820 processor with 6GB of RAM and 64GB of internal storage with microSD card support up to 200GB. One thing worth noticing is that ZTE has launched only 1 variant, and skipped 4GB RAM variant. On the camera front, it has a 16MP rear camera with dual-LED flash, PDAF, and OIS. The secondary camera has an 8MP sensor with f/2.4 aperture. It packs a 3000mAh battery which supports Quick Charge 3.0. It also has a fingerprint sensor on the back. It measures 151.8 x 72.3 x 7.5 mm and weighs 162 grams. 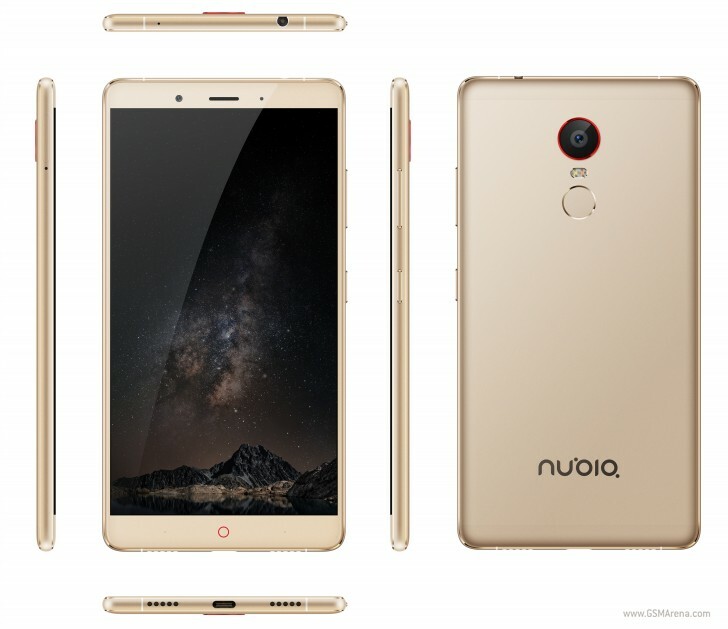 On connectivity front, it has options like Bluetooth, GPS, Glonass, Wi-Fi 802.11 a/b/g/n/ac, 4G, GPS/ A-GPS, 3G, and USB Type-C.
Nubia N1 comes with a 5.5-inch full-HD (1920 x 1080p) display with 401ppi density. There is a 64-bit MediaTek Helio P10 octa-core processor clocked at 1.8 GHz and 3 GB of RAM. It has 64 GB of inbuilt storage with an option to expand it via a microSD slot up to 128GB. The primary camera is a 13MP camera with PDAF, f/2.2 aperture, and LED flash while on the front, it has a 13MP camera with beauty filters and smart fill light for better selfies. The ZTE Nubia N1 comes with a hefty 5000mAh battery and a fingerprint sensor at the back. Connectivity options include 4G LTE with VoLTE, Wi-Fi 802.11ac, Bluetooth 4.1, GPS + GLONASS, and USB Type-C support. The Nubia Z11 is priced at Rs Rs 29,999 and the Nubia N1 is priced at Rs 11,999. Registrations for both smartphones are starting on 16 December and will be exclusively sold on Amazon.in.